Attention! This job posting is 417 days old and might be already filled. 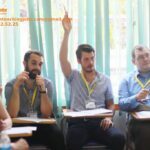 I am running Online english company(www.eivonline.edu.vn) based in Vietnam and looking for online english teachers or tutors for esl students. 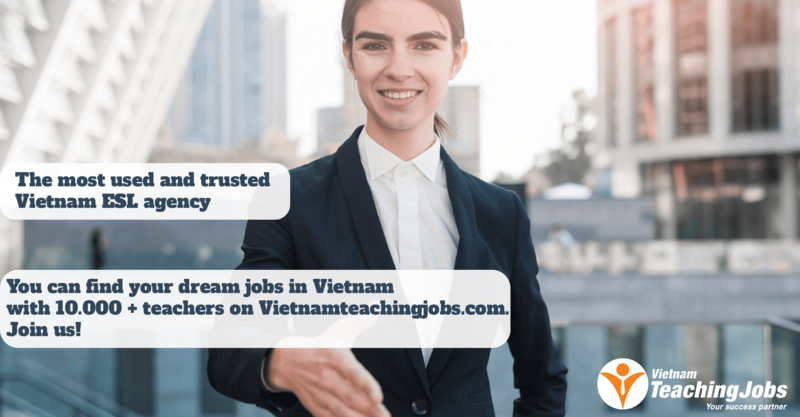 VIETNAM: English Teacher & Director of Studies Jobs – Generous Package posted over 2 years ago. 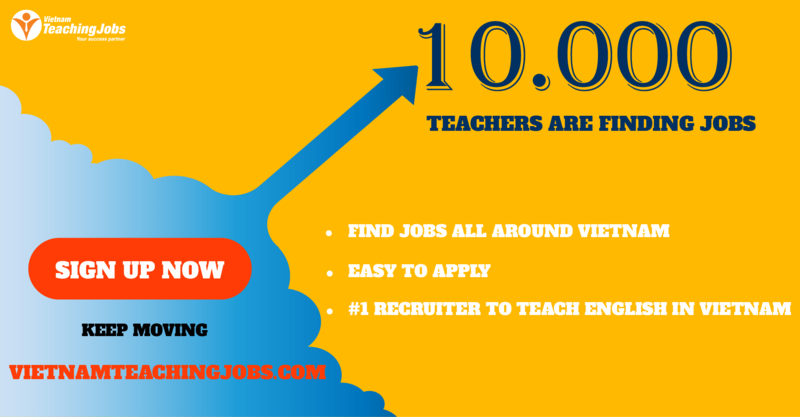 Online Jobs for Teachers and Retired Teachers posted over 2 years ago. Offers Online Teaching Job For Professionals In Any Field With Facetofacestudy.com posted over 3 years ago.